One of the best parties in the city, our Anniversary Gala brings 400 of the area’s top corporate and community leaders together for an evening that celebrates community music. Please join us April 27th at 6:30 p.m., at the Bellevue Hotel, 200 South Broad Street in Philadelphia. You will have an unforgettable evening filled with music, dinner, dancing to Settlement alumnus Joe Sudler and his big band orchestra, and performances by Settlement students. 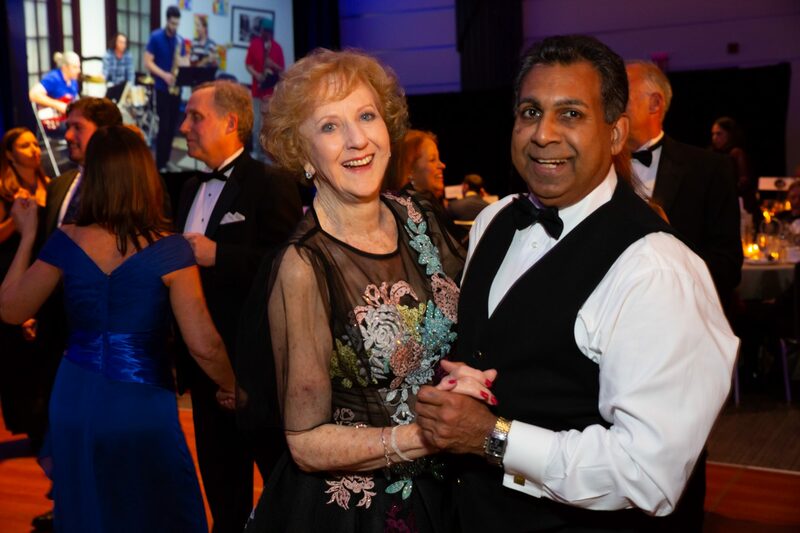 Proceeds from the Gala benefit Settlement programs and the financial aid that makes these programs accessible to all, regardless of background, level of ability, or financial means. This year’s Gala is chaired by Brian & Victoria Rothenberg. Brian is Senior Vice President and General Counsel at Spectra and a Board member at Settlement’s Mary Louise Curtis Branch in South Philadelphia. Victoria is Vice President, Audit Manager at TD Bank. 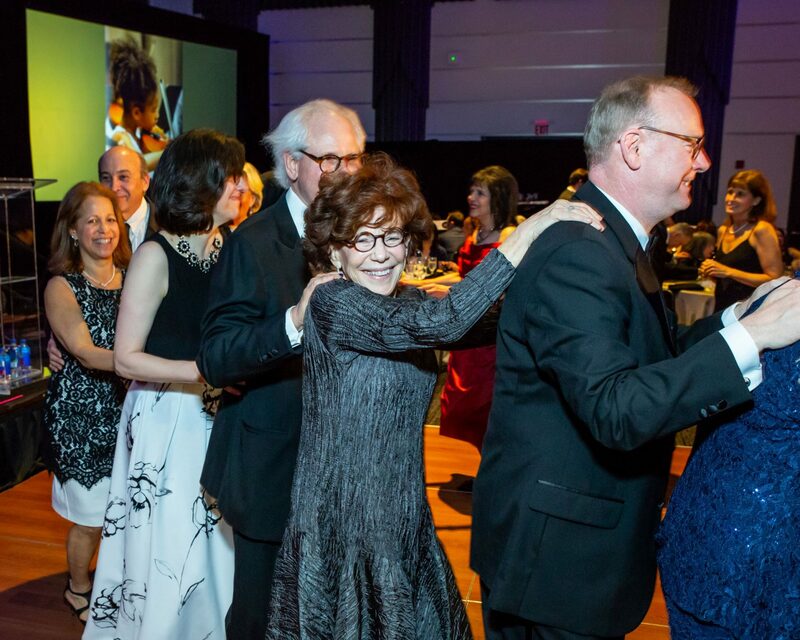 We are pleased to honor Settlement alumnus and Board member Fred Stein, who has been the creative force behind some of Philadelphia’s most signature events over the past 30 years. The committee members of the 111th Anniversary Gala are pleased to honor Settlement alumnus and Board member Fred Stein. Fred has been the creative force behind some of Philadelphia’s most signature events over the past 30 years. From the city’s 300th anniversary celebration, to the Papal visit, to sports championships, Fred and The Cre8ive Group have orchestrated key moments in the life of our city. Besides Settlement, Fred volunteers his services to many Philadelphia organizations, including Race for the Cure, Project H.O.M.E, Legacy (Arthur Ashe)Youth Tennis Center, and Maternity Care Coalition to name a few. All of Fred’s work is done with style, intelligence, and humility, representing the best of Settlement Music School.